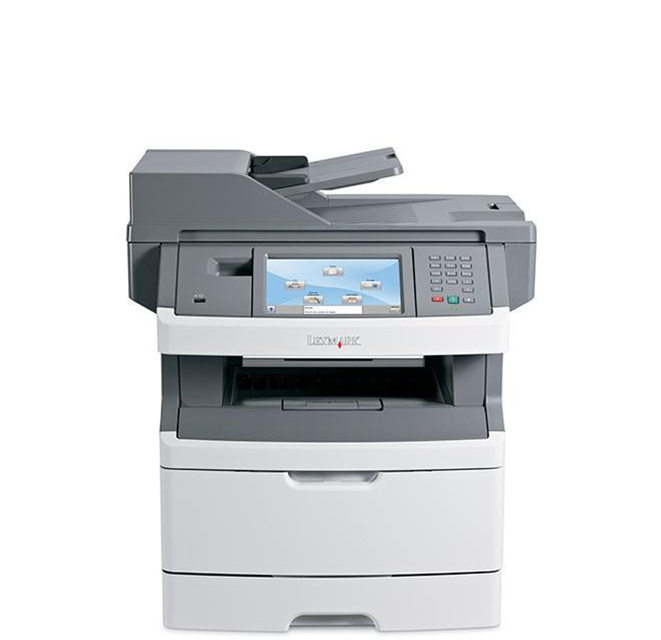 As more and more businesses move to digital equipment, we continue to lead the way in black-and-white and color copying, printing, faxing, scanning and multifunction machines. All are designed to meet your customers’ current and future document solution needs, helping you turn today’s sales into long-term relationships. 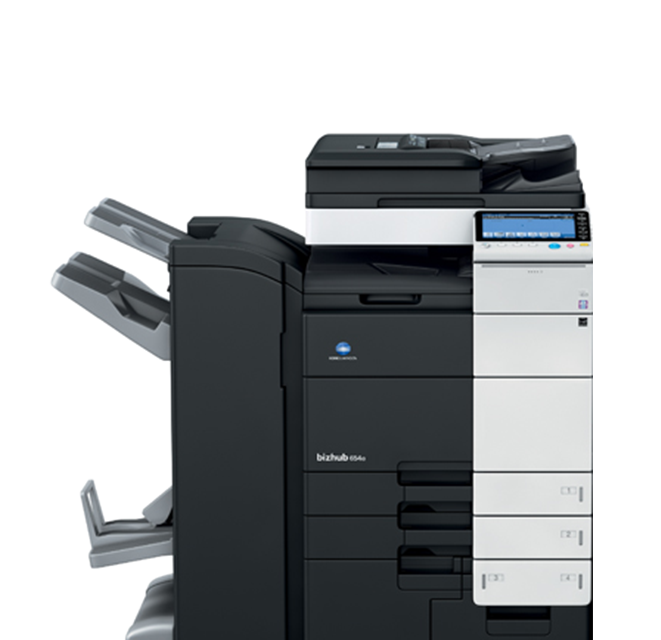 Konica Minolta’s groundbreaking ideas for the workplace of the future demand equally innovative technology.Our client’s love their reliability, quality and ultra-high speeds. 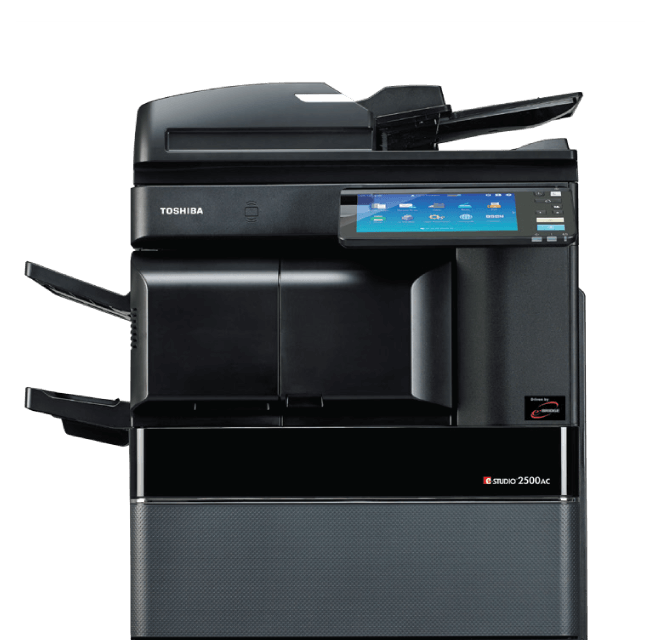 Toshiba offers a wide range of products and services and even partner with other industry leaders to provide the customer with the best solutions. 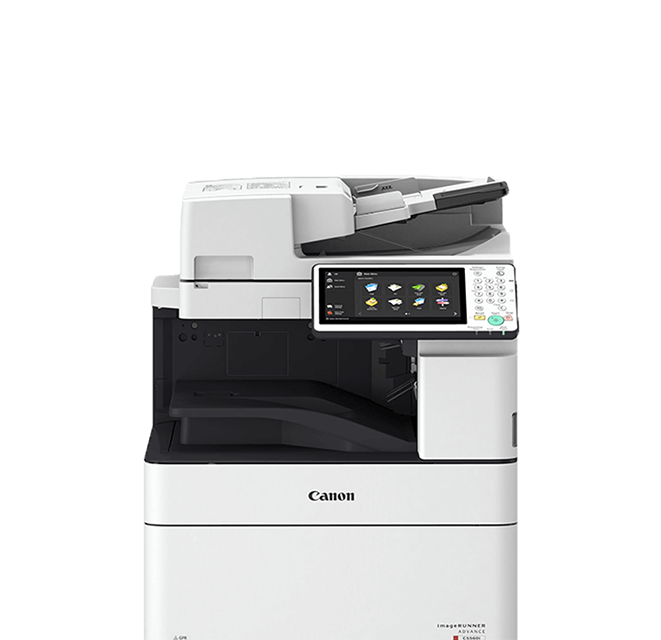 High performance & intuitive usability combined to deliver quality black-and-white output for high volume office environments and central reprographics departments. 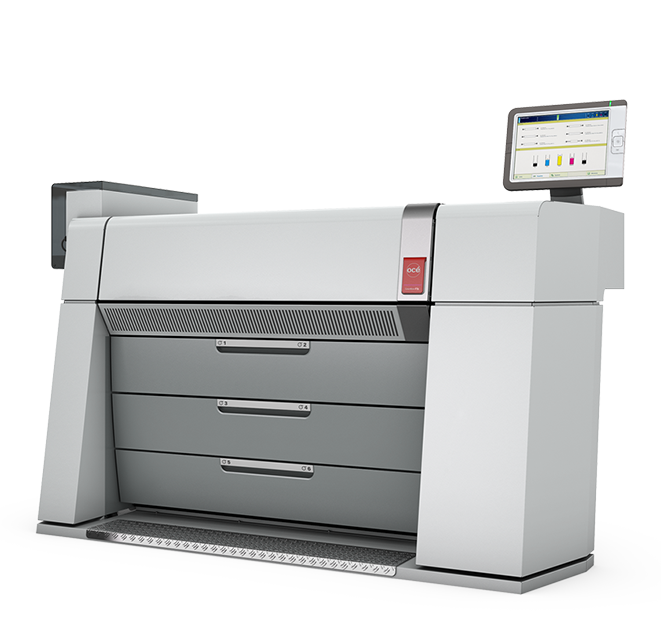 Put the power of a departmental printer or MFP right on the desktop with Lexmark’s newest generation of mid-range products. 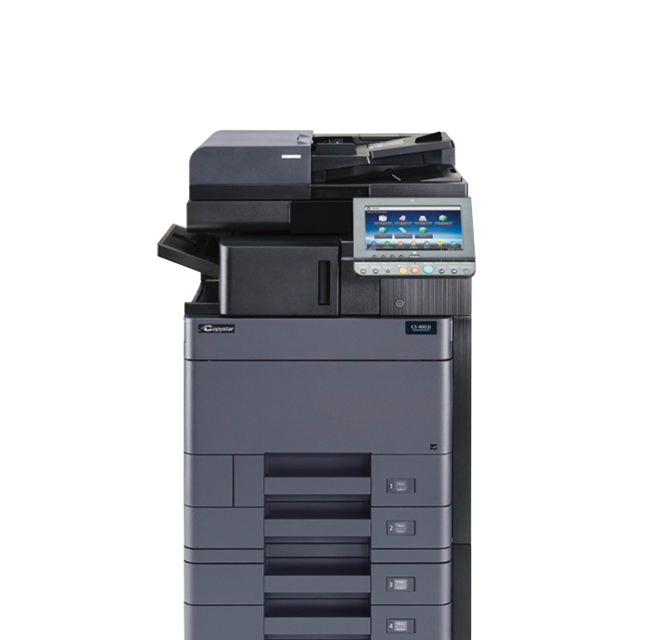 Copystar provides the industry’s most comprehensive line of award-winning low to high volume black and white copiers and multifunctional products. Océ accelerates new digital print technologies & transforms them into local printing products & services, for multinationals around the globe to creative studios around the corner.